In the vicinity of the railway station, the local residents saw a homeless senior dog roaming outside. As he was cold, frightened and depressed, they called Howl Of A Dog organisation for help, which deals with the rescue of puppies. Dgo's attention was shifted to another location, as they were scared he would run infront of the train. 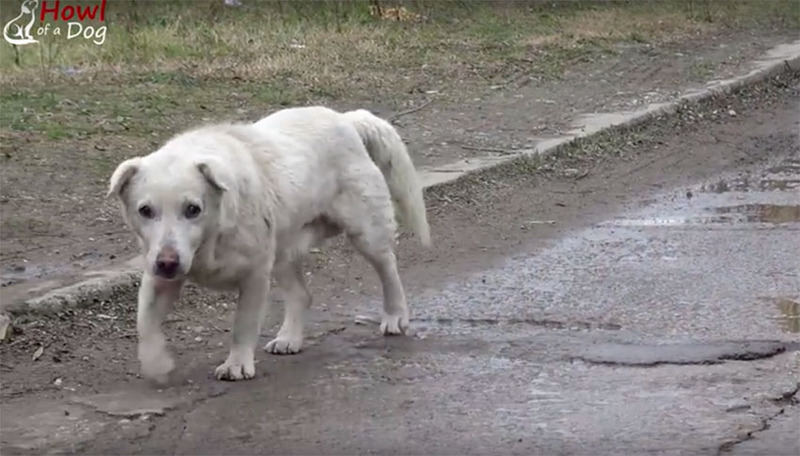 Every time his rescuers approached him, the dog ran away. After a few attempts, he realized that good people only wanted to help him. He let the survivors pet him, and then he even allowed them to put a collar around his neck. They took him to a veterinarian, who found a chip in the dog too. They contacted the dog's owner, who told them that the dog was named Bobi and that he had recently escaped from his home. Sadly, the owner no longer wanted the dog, so he asked the rescuers to take it. 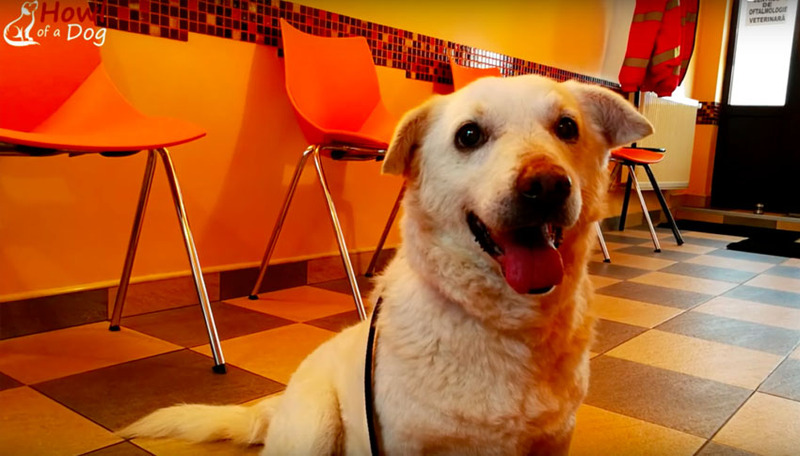 Now a friendly 9-year-old dog Bobi is looking for new loving owners to spend the rest of his dog's years with them. Would you adopt such a lovely puppy?